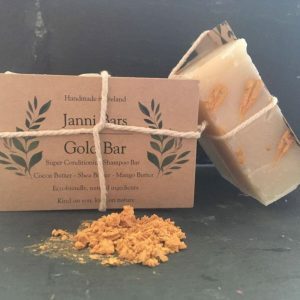 Using Ayurvedic principles and ingredients this shampoo bar will nourish, cleanse and soothe your stressed out, dry, lifeless, itchy hair and scalp. GREAT FOR: Cleansing & Conditioning. Suitable for all hair/skin types, especially for combination, oily, dandruff, acne-prone, flaky or damaged hair/skin/scalp. +AMLA is used in oil infused tonics or in powder form to provide added strength to hair roots, to add shine, encourage hair growth and addresses premature greying. In skin care, face masks using Amla paste provides nourishment and reduces dullness. It is also a rich source of essential fatty acids that serve to keep the hair follicles strong and nourish the hair from the roots. + CADE OIL has been used for centuries to sooth skin and scalp problems such as psoriasis, dandruff and eczema becauseof it's anti-fungal, anti-inflammatory and anti-bacterial properties. Cade oil has a beautifully strong smoky, woodsy aroma.